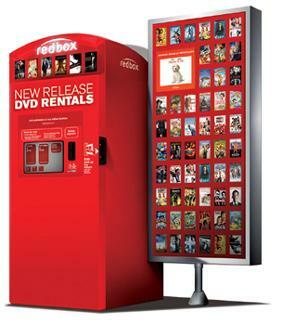 If you are looking for something fun to do this weekend you can get half off a Redbox movie rental! Use the coupon code N62HQR3H online to get the deal. You will pick your movie, use the coupon code, and reserve it online. You will then pick it up at the Redbox of your choice. See more movie kiosk codes.